A “demo”, really? Did they send this to record companies??? It’s great anyway, sounds like there is more to it than their first album, especially the trippy noises in track 1. Track 2 is beyond rupturing. 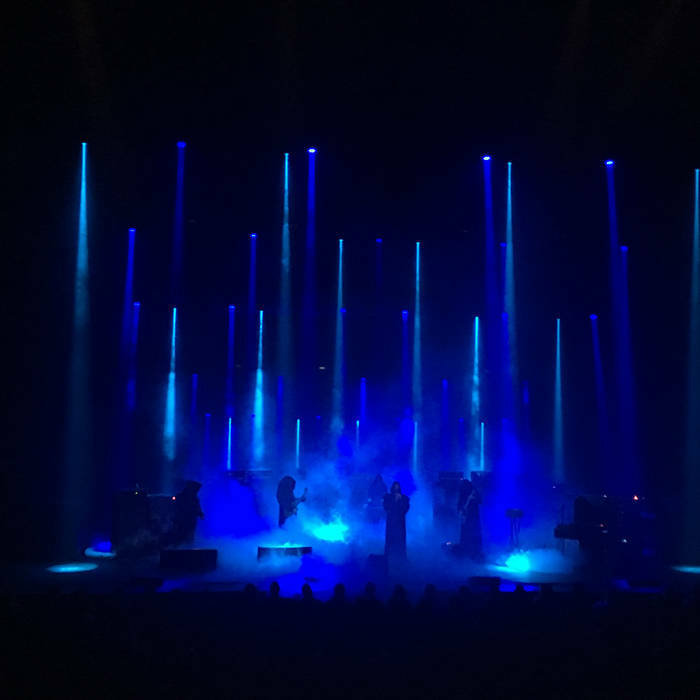 Recent live album recorded at the Barbican. Begins with 10 minutes of Attila croaking. 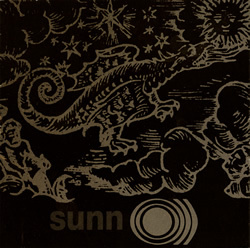 Odd things like trombones (but maybe this is normal for Sunn O))) nowadays) and some surprisingly aggressive guitar. Streaming on Bandcamp, like all of their gigs. 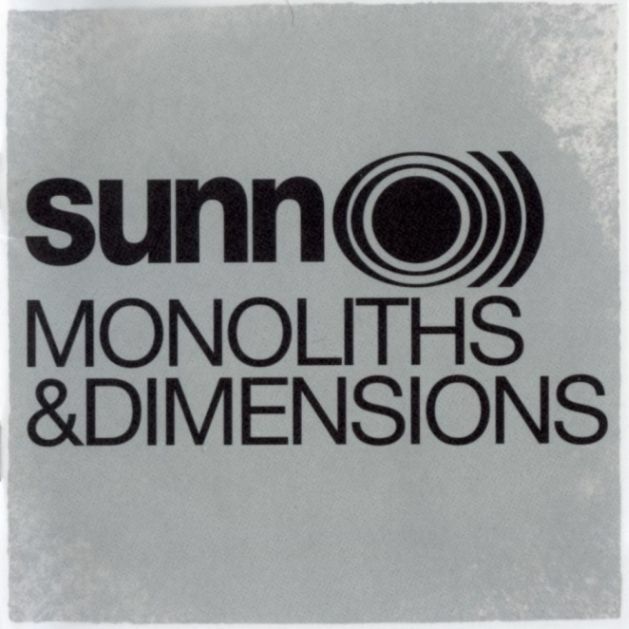 Sunn O)))’s 2nd or 3rd album: 2 normal Sunn O))) drone tracks, 2 messed up hellscapes courtesy of “Mertzbow” & a Metallica “cover”. 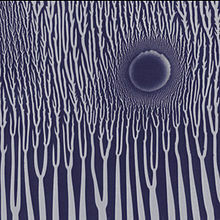 The 2 Merzbow tracks are the highlights and it gets really weird with a sinister duck going off towards the end. Fond memories!